Navarra export catalogue - Bodegas Viña Magaña, S.L. 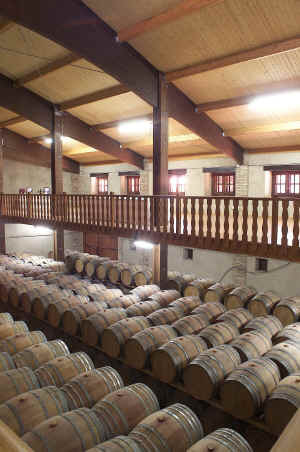 Bodegas Viña Magaña S.L was founded in 1968. The winery is located in Barillas, in the Ribera Baja de Navarra, which is south of Navarra. 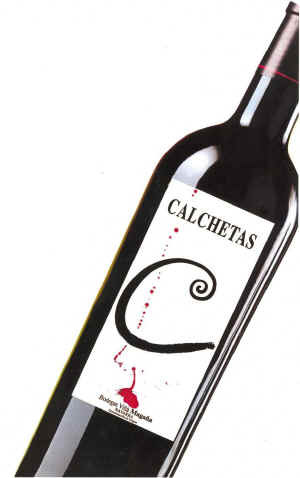 We are specialized in high quality red wines. On about 120 Ha property vineyard, the vines are planted on stony soil rich in minerals, giving more flavors to the wine. Each grape variety is vinified separately, using natural yeast. The wine is elaborated in high technology equipment, that ensure the best treatment at every stage. Aged in new french oak (Alliers and Nevers) and new american oak barrels, our wines get structure, tannins and rich aromas.